Begin with a composting green spot in your home and inspire others towards sustainable living. 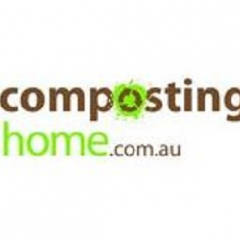 Home Composting is the company offering a huge range of composting products and organic recycling ideas. With our services and solutions, you can improve your garden, benefit the environment and save money by producing organic compost in your backyard.